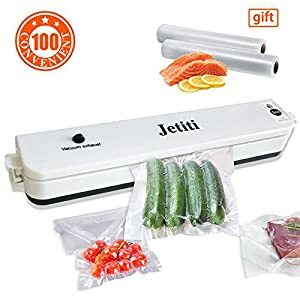 Tags: Automatic Vacuum Sealer, food saver, food sealer, food sealing, food sealing machine, sealing machine, silver, sous vide, sous vide cooking, sous vide machine, Stainless Steel, starter kit, Ultimate Food Fresh Saver, vacuum sealer, Vacuum Sealing, Vacuum Sealing machine, Vacuum Sealing System. But every time you buy food and put it in your fridge or freezer and it spoils, rots, wilts or grows something that looks like it belongs at the bottom of the ocean on a rock, that’s exactly what you’re doing. It’s hard to always buy the EXACT amount of food that you’re going to eat within a few days, a week, or even longer and eat it all with PRECISION timing. 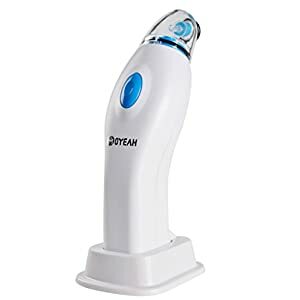 And what’s worse – sometimes there are amazing money saving deals on buying in bulk, and you can’t take advantage of them if you’re unprepared. That’s why we’ve created The Food Sealing System from 1790. 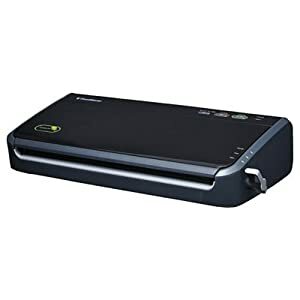 It’s designed to place a complete food (and money) saving system right into your hands – right out of the box. When that bountiful brown box shows up on your doorstep, you can take comfort in knowing that it holds the answers to your food storing woes. 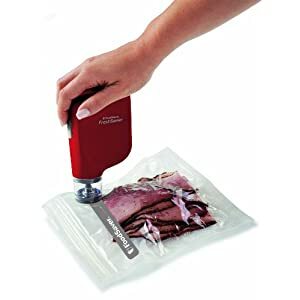 The Food Fresh Saver Sealing System from 1790 has everything you need to start packing, sealing, and saving your food to keep it fresh – 5 TIMES LONGER than other storage methods. We created this system to give you everything you need to start sealing, storing, and keeping food fresh right away. So we decided to go above and beyond, and made this custom starter kit to include one roll of sealer bags, one pack of sealer bags, and one roll of vacuum seal tubing. When that beautiful brown box arrives on your doorstep and you rip it open, you will have everything you need to start storing food fast. 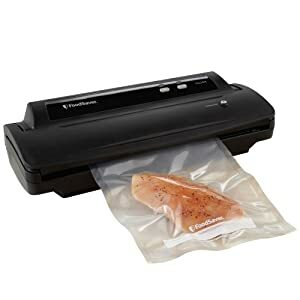 If for any reason, at ANYTIME, you aren’t happy with your Food Fresh vacuum sealing system, just let us know and we’ll send you a prompt and full refund OR a brand new Food Fresh Sealing System. If you have ANY issues with your sealer, even if it’s years from now – you’re covered by our Unmatched Lifetime Guarantee. So Order Now, knowing that every penny you spend is protected with our Industry Leading Lifetime Guarantee. Since the 1790 food sealing system has both Moist and Dry food settings, it will let you make quick work of storing meats, vegetables, and even liquids in jars and containers. 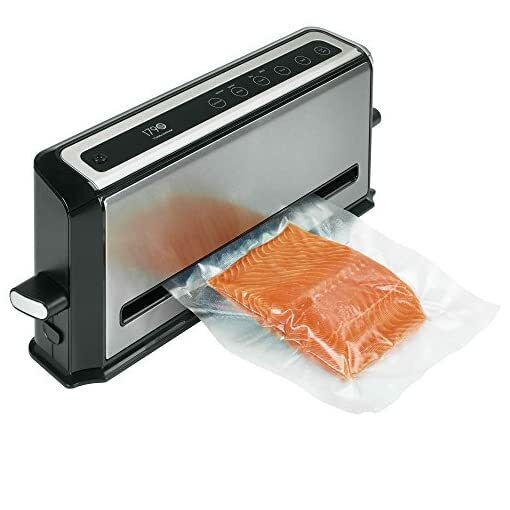 It also features an intuitive, Automatic Sensor for bag detection and vacuum sealing. So, you can seal soups or smoothies too, in just two quick and easy steps. 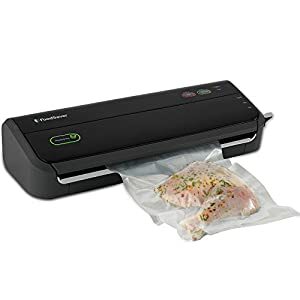 Whether you’re a vacuum sealing veteran or a first timer, the easy to follow instructions and intuitive operation with automatic sealing make keeping food fresh simple. 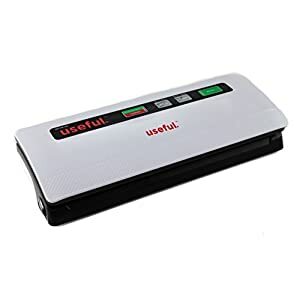 The cleanup is fast and easy, too..because the system has a pull-out drip tray drawer with a removable, dishwasher-safe drip tray. 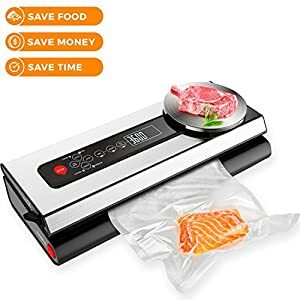 Not only is it “easy on the eyes,” the stainless steel construction makes this vacuum sealer simple to clean, so you never have to worry about rust or discoloration. 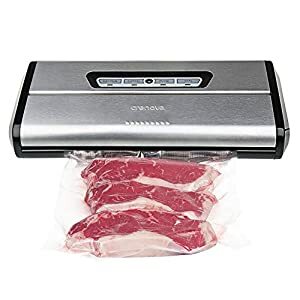 The vertical Food Vacuum Sealer from 1790 was specifically designed to seal and keep food fresh five times longer than any other storage method. You don’t have to worry about your sealed bags breaking or ripping, either. 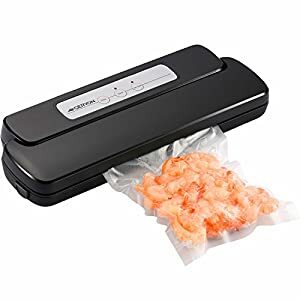 Because this machine was designed with a extra wide sealing strip, the seals on your food will be stronger, last longer, and will not let any air into your precious packets of stored goodness.